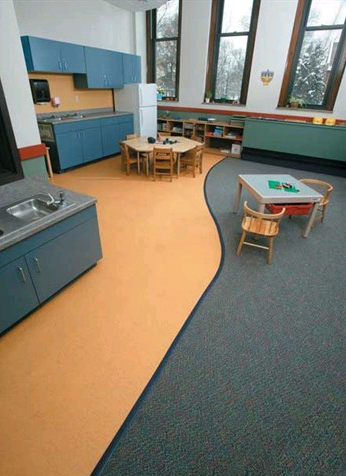 Rubber flooring can be installed as permanent flooring or it can be used as single pads to be laid over existing flooring. 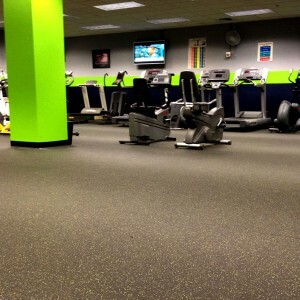 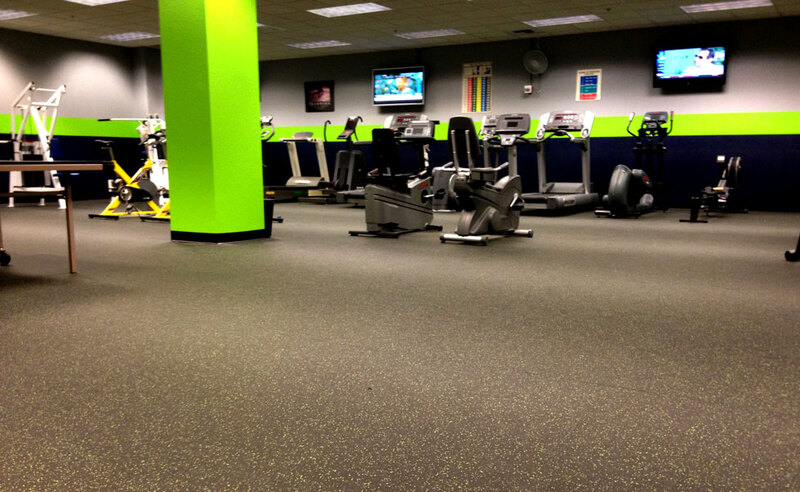 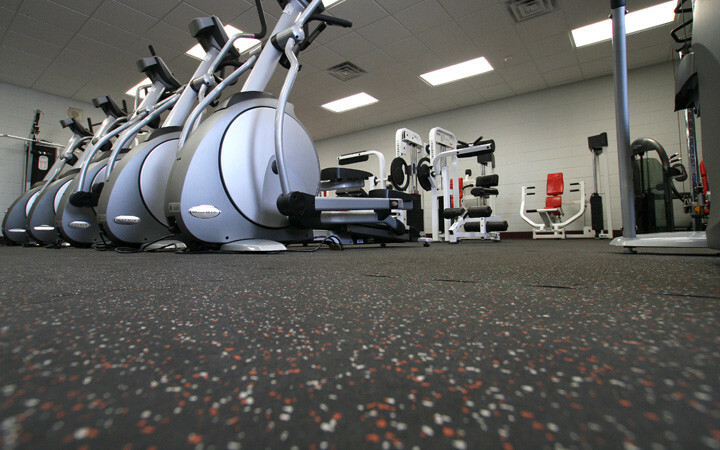 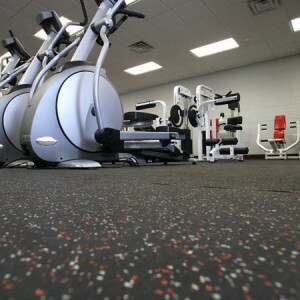 Rubber flooring is extremely springy because of its rubber composition, making it very durable. 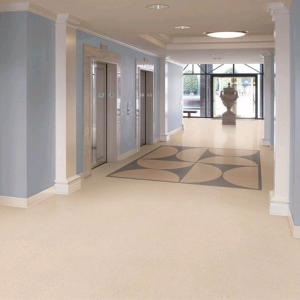 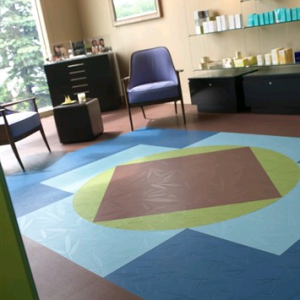 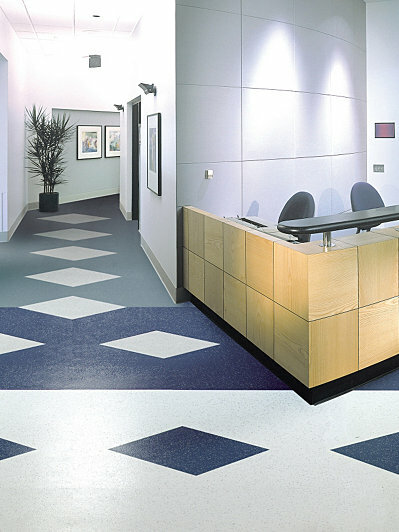 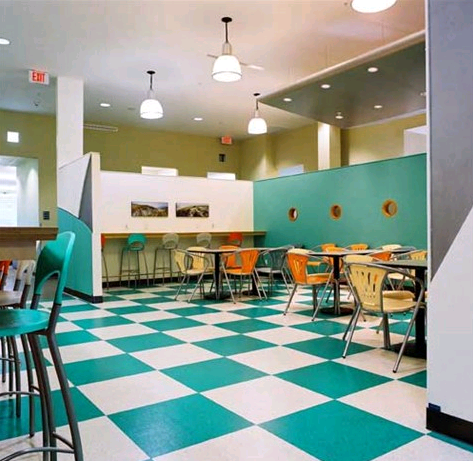 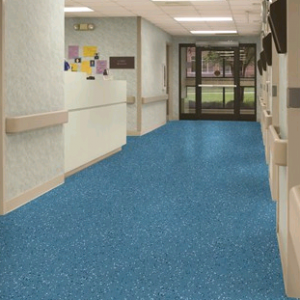 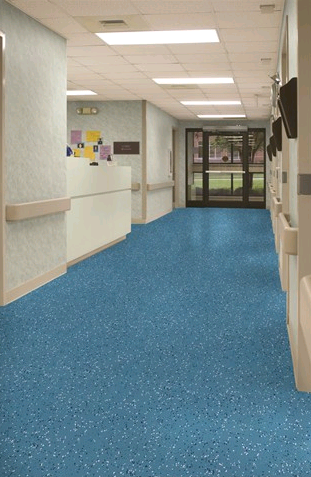 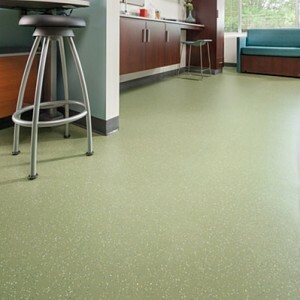 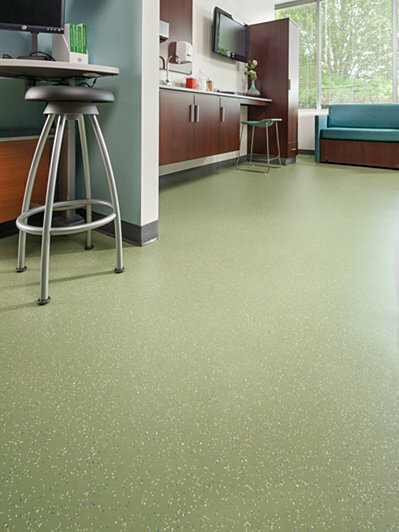 It is often used in environments where comfortable flooring is a must, such as hospitals, and retail areas. 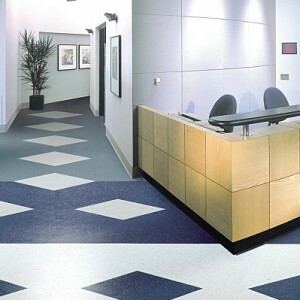 It comes in a wide selection of patterns, colors and textures, which also makes it a popular choice in a variety of different settings. 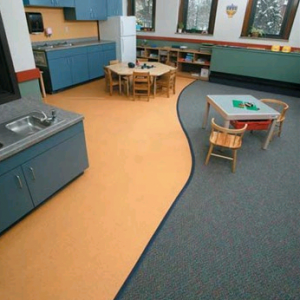 It’s a great option for high traffic areas, both interior and exterior, because of its resilience against many conditions, little required maintenance, softness to the touch, nonporous composition, and it serves as a sound barrier.